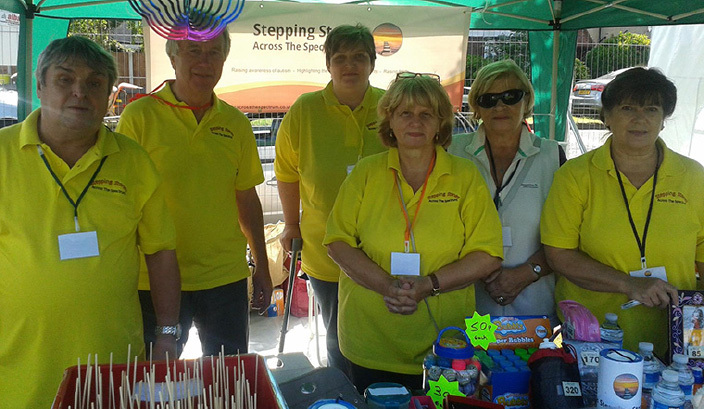 Stepping Stones Across the Spectrum is an organisation formed with the aims of raising the level of awareness of Autism, Asperger’s Syndrome and other related conditions. with guest speakers, music, chat and much more! Be razzled and dazzled with a fun evening of great food, excellent entertainment and dancing.